Looking for a "Cool" Party Venue? The facility is also available for private rentals on select Friday, Saturday, and Sunday evenings. Fees vary based on number of attendees. 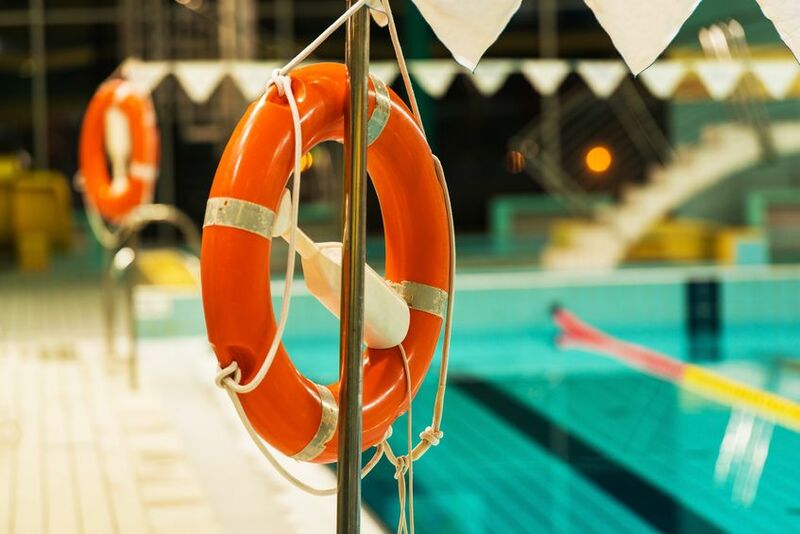 The City of Casa Grande takes drowning prevention and education very seriously, and offers a swim lesson program to the community through the national Starfish Aquatics Institute. Water safety and swim skills are offered through fifteen different classes, with lessons offered for toddlers through adults. Classes are designed based on age and skill level, and are limited to six participants per certified instructor to ensure proper training is provided. Swim lessons are provided in four different sessions throughout the summer, and each session lasts two weeks and includes six classes. All swim lessons are 30 minutes in duration and cost $15 per participant. Scholarship funds may be available and require an application be submitted at the time of registration. Click here to register for swim lessons or classes. How do I determine the proper swim lesson class for my child? The City’s swim lesson program is affiliated with the Starfish Aquatics Institute Swimming Program. Classes are offered based on the age and skill level of the participant. A listing of classes as well as age requirements and prerequisites can be found by clicking here. For more information or additional questions, please contact our Recreation Office at (520) 421-8677. Can I bring a group or daycare to the pool during open swim hours? Yes, any and all groups are welcome at the facility. A Group Use Form must be completed and submitted at the time of entry, which will provide staff with the number and skill level of swimmers as well as staff attending. The Group Use Form also outlines the expectations of staff supervision during the visit. How old do you have to be to visit the pool unsupervised? Children must be at least eight years old and be a skilled swimmer to visit the Palm Island Family Aquatic Park unaccompanied by an adult. Can I bring outside food or drink into the pool facility? No outside food or drink is allowed inside of the Palm Island Family Aquatic Park. If there is a special need or dietary restriction, please consult with management staff on-site. The facility offers a variety of pre-packaged food and drink concessions that are available for purchase during open swim hours. 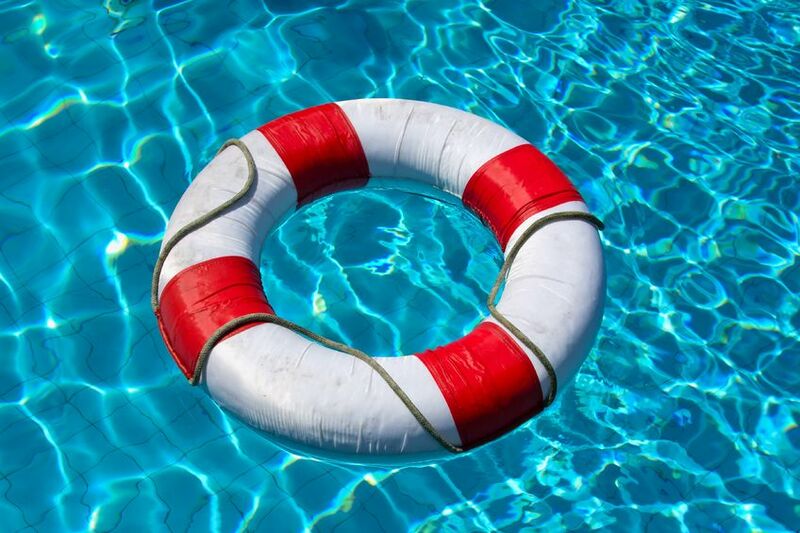 Anyone interested in becoming a lifeguard must enroll in the lifeguard training course or have an existing Red Cross lifeguard certification, and should apply in the spring through the City website. Applicants must pass the class as well as the skills test, which includes an uninterrupted 300 yard swim, two minute water tread, and a 20 yard brick retrieval. How much do swim lessons cost? Swim lessons are provided in four different sessions throughout the summer. Each session lasts two weeks and includes six classes. All swim lessons are 30 minutes in duration and cost $15 per participant. Are scholarships offered for swim lessons? Scholarship funds may be available, and require an application be submitted in person at the Recreation Office at the time of registration. Can I rent the pool for a private event or party? Yes, the facility is available for private rentals on select Friday, Saturday, and Sunday evenings. Closed to the Public except for the Doggie Dive-In event on September 15th. The pool will open again in Summer.